Está a nevar em Lech ?Obrigado! Lech, in Austria (in the Vorarlberg region), is a large resort with 86 lifts that offers skiers an incredible 1000 metres (3281 feet) of vertical descent. It is part of the single Ski Arlberg pass which is also valid for St Anton, Stuben am Arlberg, St. Christoph, Zürs, Warth, Schröcken, Sonnenkopf/Klösterle and Pettneu. 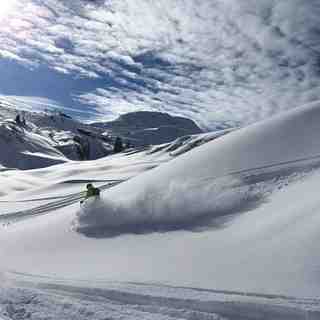 Lech has 222 acres of terrain over 54 pistes with a total length of 276 kilometers (172 miles). Lech is only really suitable for beginner and intermediate skiers and snowboarders. 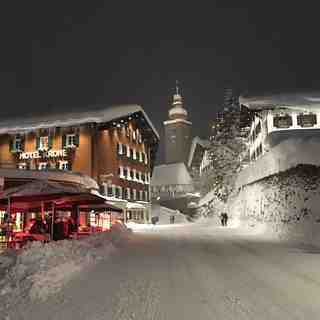 There are 20 kilometers (12 miles) of cross country ski trails at Lech. For snowboarders, there is a terrain park and a half pipe. 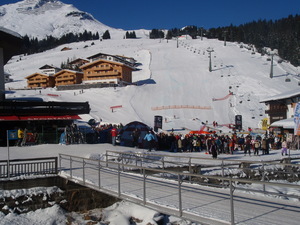 A small proportion of the pistes at Lech are covered by snowmaking. The closest airport is at Zurich but the transfer time is 2 hours. 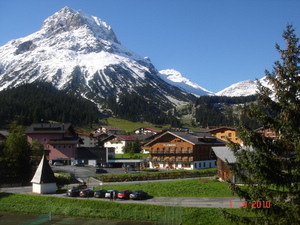 The nearest train station to Lech is at Langen. A free bus links all the related areas. 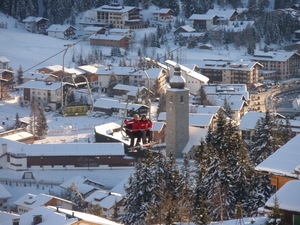 There is accommodation located close to the pistes. I agree with another reviewer. Service quality in Zurs-Lech is not as it used to be. In our case, the attitude of the person in charge of the restaurant at the top of the Zursersee was extremely disgusting and unfriendly from the first moment. In addition to that, he made us wait a long time when paying. While he was sitting and having fun with his friends.